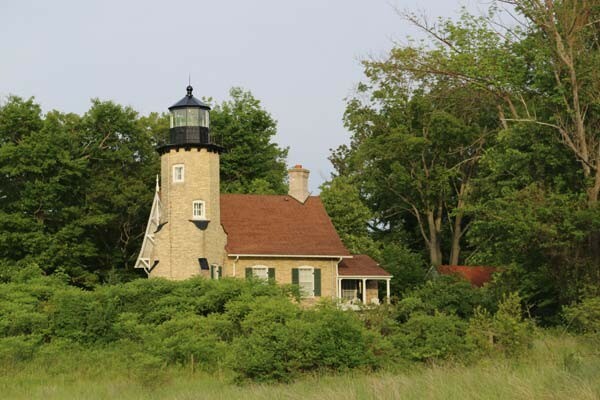 The Whitehall & Montague area on White Lake is the best kept secret in west Michigan. We had never heard of Whitehall when we first happened upon it but we fell in love immediately. We loved the small town feel and sense of nostalgia that is captured here. It made us want to move here – so we did! 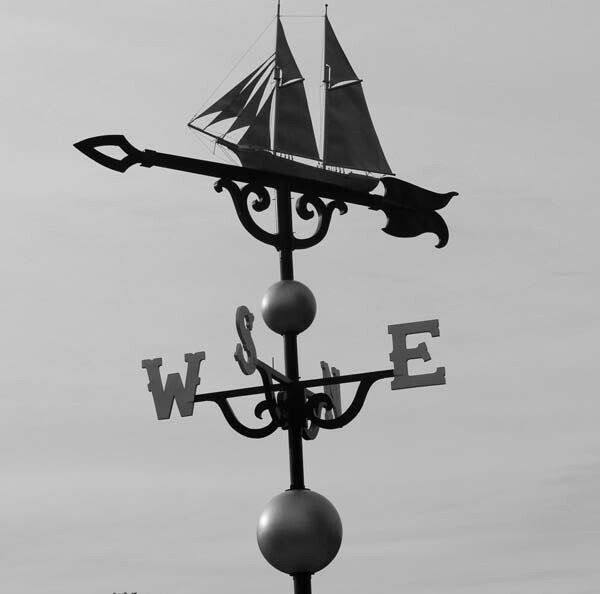 We’re thrilled to call Whitehall home and invite you to experience the area. 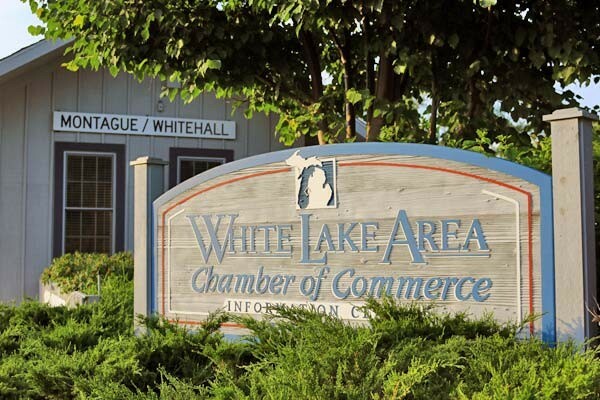 To plan your stay, take a look at The White Lake Area Chamber of Commerce’s website for all the stuff you can do while you’re here. Follow I-94 East to I-196/US 31 North toward Holland. Take the US 31 North exit toward Muskegon. Continue to follow US 31 North to Exit 128. Follow Colby Street toward Whitehall and turn Left on South Mears Avenue. The Lewis House Bed and Breakfast will be on the right at 324 South Mears Avenue. Follow I-96 West toward Muskegon and take the US-31 North exit. Follow US 31 North to Exit 128. Follow Colby Street toward Whitehall and turn Left on South Mears Avenue. The Lewis House Bed and Breakfast will be on the right at 324 South Mears Avenue.